Zengo Doha brings forward an exceptional dining concept in Doha all together, inspired by the travels of world-renowned chef Richard Sandoval. Taking a journey from Asia through the Far East, the dishes are incorporated with a unique twist on Pan-Asian cuisine. 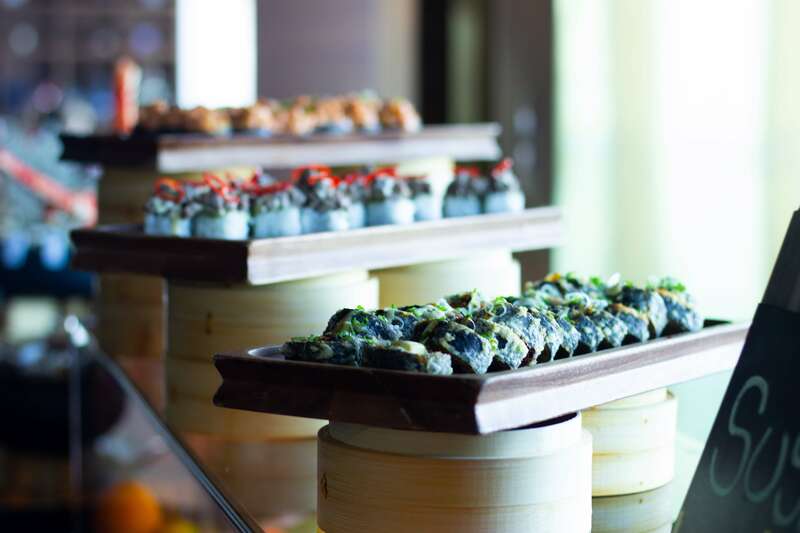 The diverse menu varies from curries, sushi, sashimi, and grilled entrees. Located on the 61st floor at the Kempinski Residences & Suites in West Bay, it displays a panoramic view of the city that calls for a picture-perfect opportunity while dining. The interior is oriented with rustic details with eye-catching origami bird figurines that hover over guests. The overall vibe sets an upscale and trendy impression. The restaurant extends to an upper floor, with a sophisticated staircase leading the way to the lounge that is arranged for a more intimate setting; either for individual guests or a group of friends. Going into specifics, the Balinese chicken is a must try! Sizzled to perfection, it is infused and complemented with grilled corn salsa, pickled chayote and coconut broth. 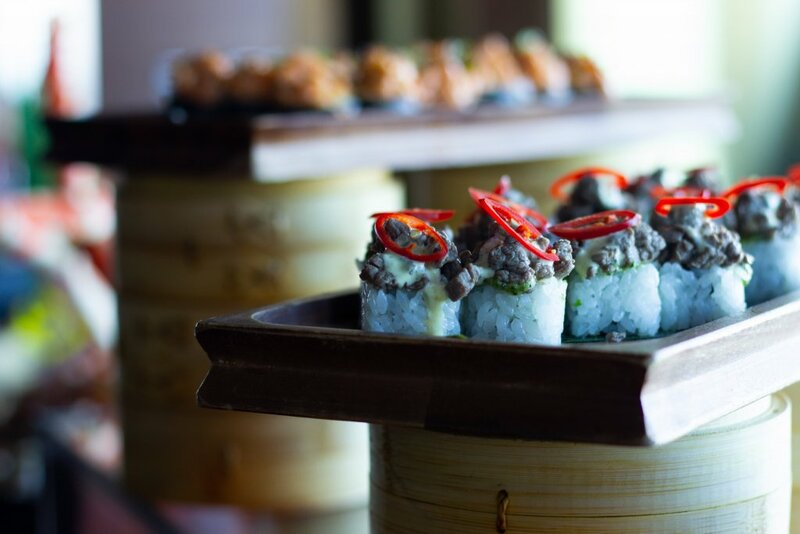 Also, what’s a contemporary Pan-Asian cuisine without tempuras and maki rolls? With a variety of unique flavors available, they are not to be missed. Give yourself a treat for all your hard work and dedication with an enjoyable selection set for you. Unwind your Fridays by indulging in the finest Pan-Asian delicacies awaiting you. 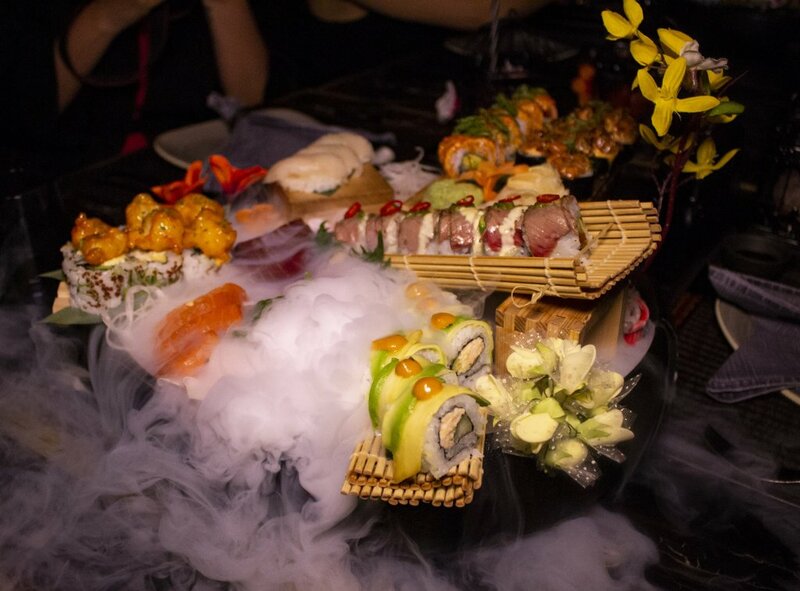 Zengo Doha is one of the four Richard Sandoval’s restaurants in Qatar, alongside Toro Toro, Isla and Maya. Visit http://www.zengodoha.com/happenings for more details about the offers!